In a growing list of enforcement actions by the SEC, the complaint against AriseBank stated that the Dallas-based company had used deceptive tactics to raise what they claim was $600 million of its $1 billion goal in just two months. Co-founders Jared Rice Sr. and Stanley Ford are being charged with alleged fraud and issuing unregistered securities during its ICO. On January 18, 2018, AriseBank had announced the purchase of two FDIC insured banks, KFMC Bank Holding Company and TPBG, neither of which exist. 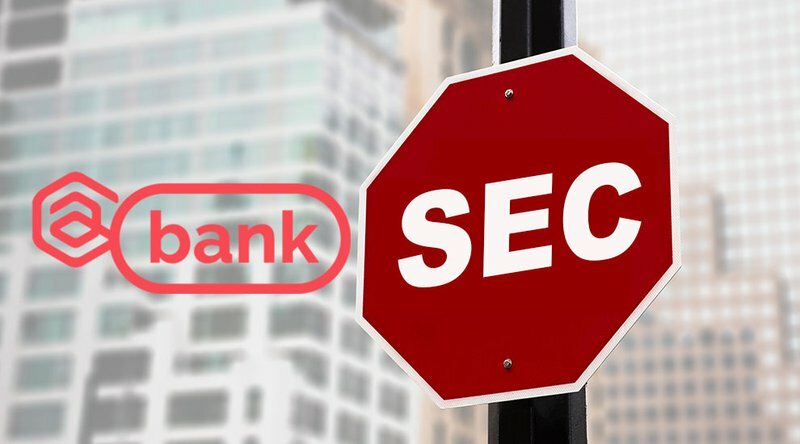 AriseBank also offered customers an AriseBank-branded VISA card to spend any of the 700-plus cryptocurrencies using their purported algorithmic trading application that automatically trades in various cryptocurrencies, in addition to allegedly failing to disclose the criminal background of key executives. AriseBank had recently announced it was teaming up with boxing legend Evander Holyfield to help raise money for disaster preparedness. Now, however, a cease-and-desist order has been executed, their office and executives homes have been raided, their assets have been seized, their website is down and their ICO has been stopped.